The newest pictures of the 2018 Goldwings can de found here and more info in the menu on the left. The model of 2016, available in black, red and white. 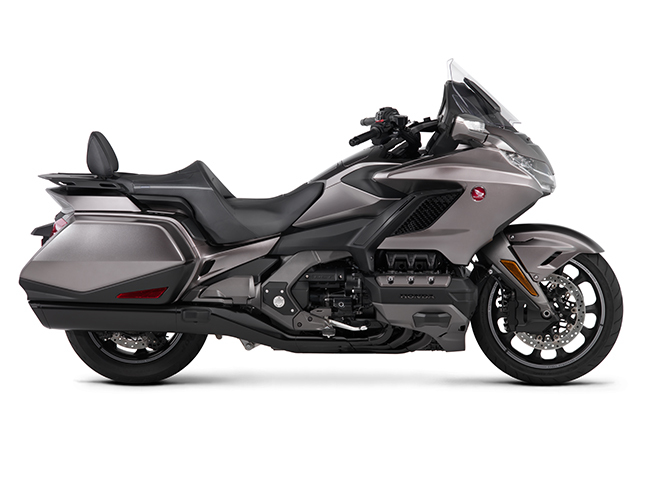 The new Honda Goldwing 2015 (40 years edition) has arrived! See the news page or the menu on the left for info! 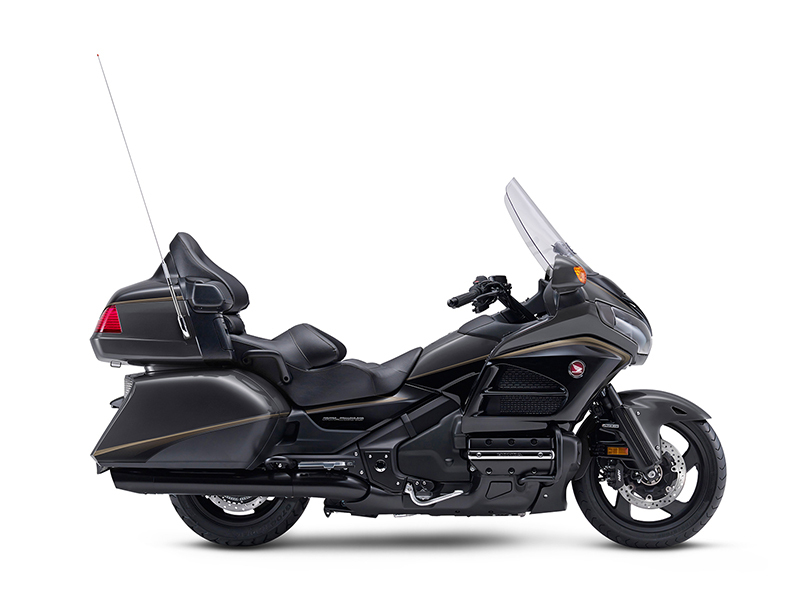 The new Honda Goldwing F6B 2015 see the news page or the menu on the left for info! 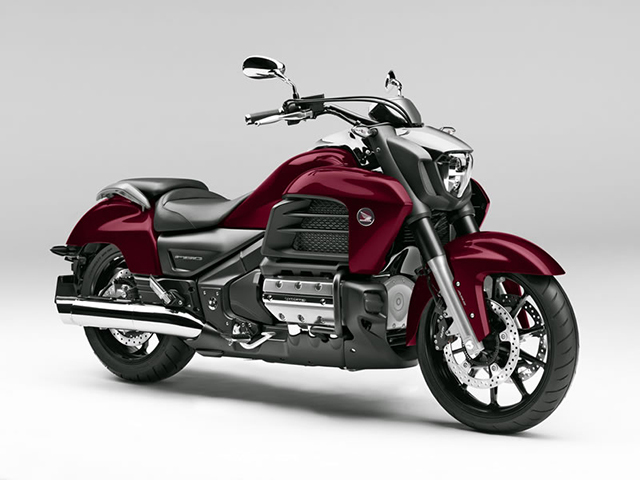 The Honda Goldwing F6C see the news page or the menu on the left for info! I try to keep this website as actual as possible, depending on the information that comes available through any source. 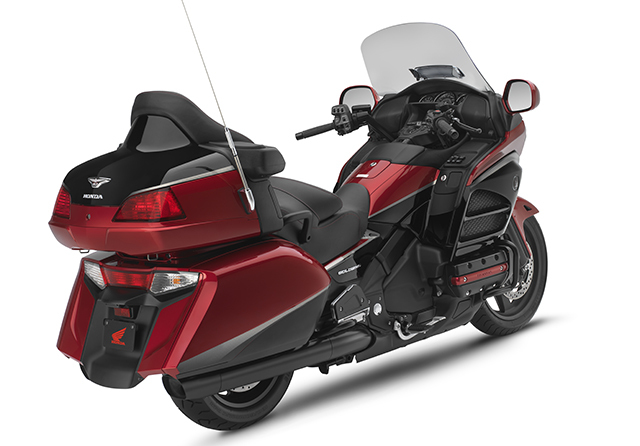 I am starting with the bike I own myself, the GL 1500 but there is also a lot of information to find on this website of the older and later models, if you have more info for me feel free to mail me, and i will place it on this website. 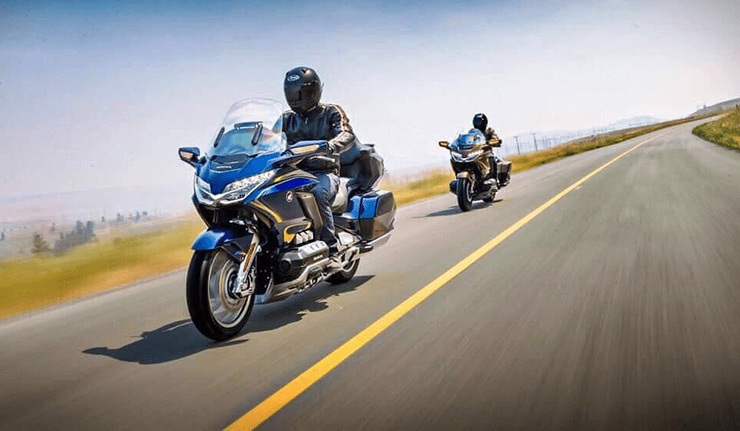 Introduction to the Honda GL 1500 Gold Wing. 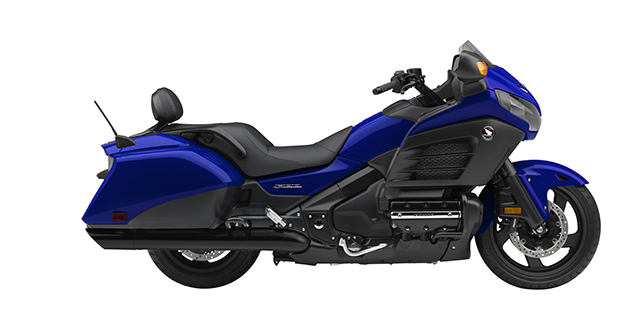 The GL 1500 Gold Wing was Honda's top of the line touring bike from 1988 to 2001. 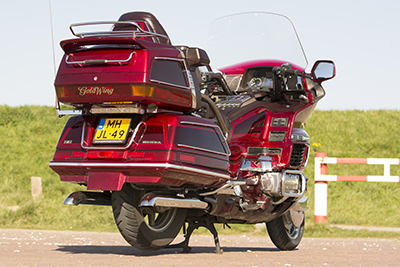 In 2001 the GL 1800 Gold Wing was introduced. 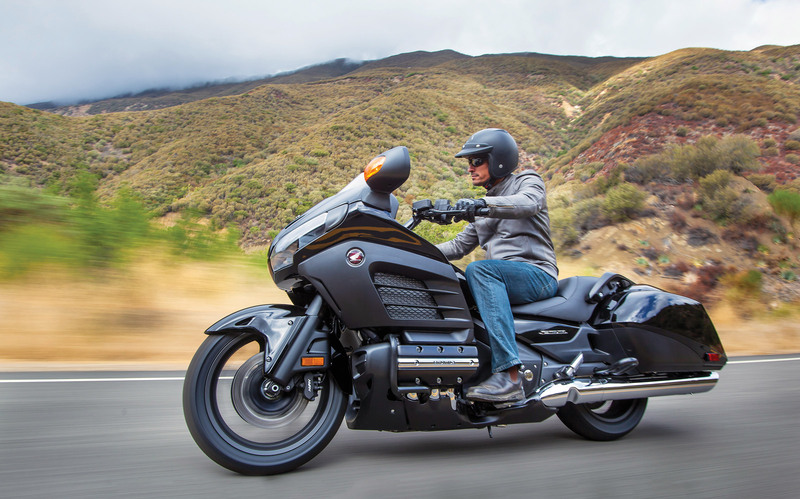 The Engine on all GL 1500 models is a liquid cooled, horizontally opposed six cylinder 1520 cc with single overhead camshafts and hydraulically operated lifters. Fuel is delivered to two down-draft CV carburetors by an electric fuel pump. The front suspension uses a pair of conventional damper rod forks with an anti-dive device built in. 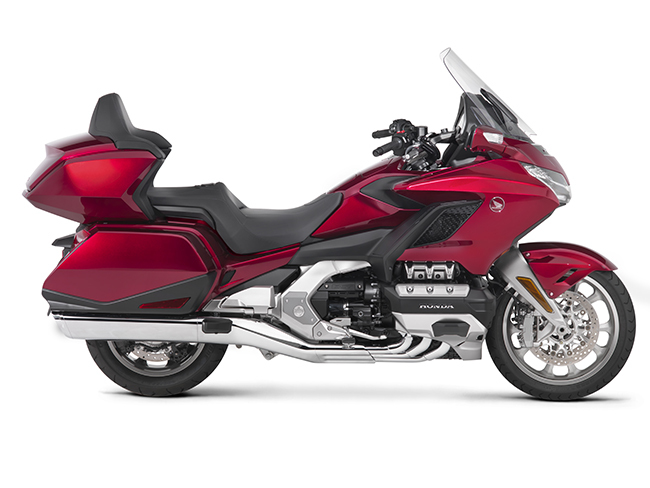 The rear suspension uses a pair of air-adjustable shock absorbers and a swing-arm, with an optional onboard compressor system to adjust the air-pressure in the shocks. Final drive is by a shaft.